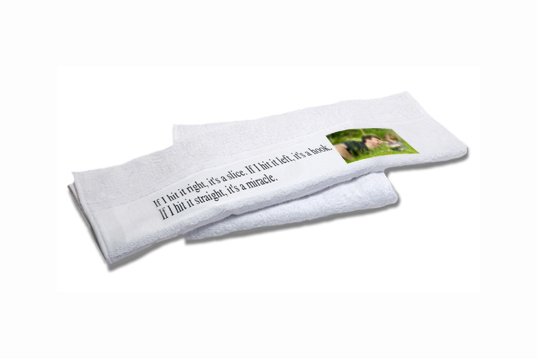 Turn a high quality cotton towel into a special gift by adding your own special photo. You can choose from two different sizes. It’s a great gift for Dad to use on the golf course!